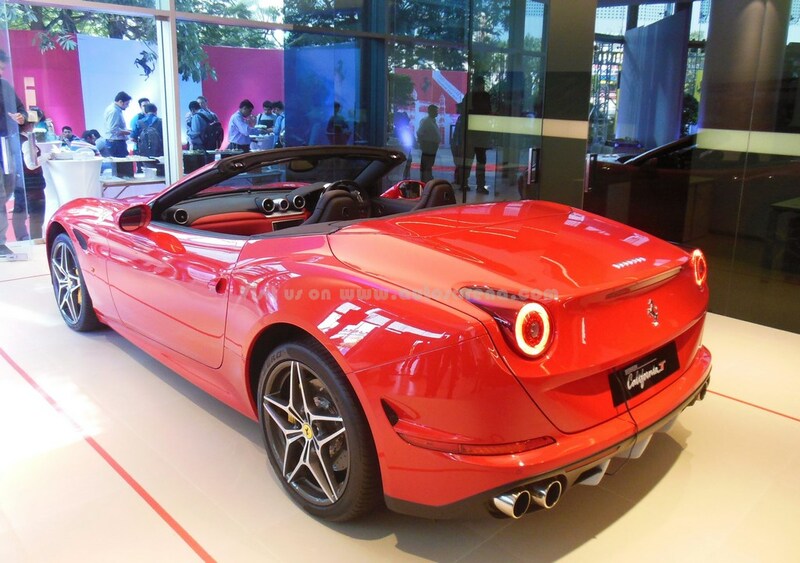 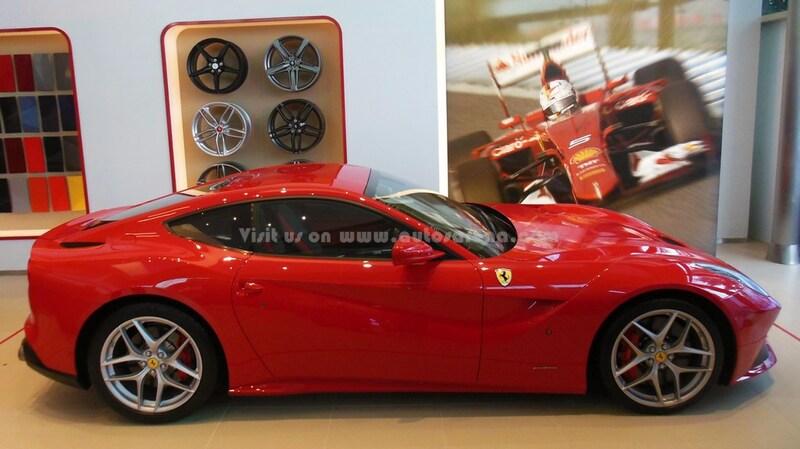 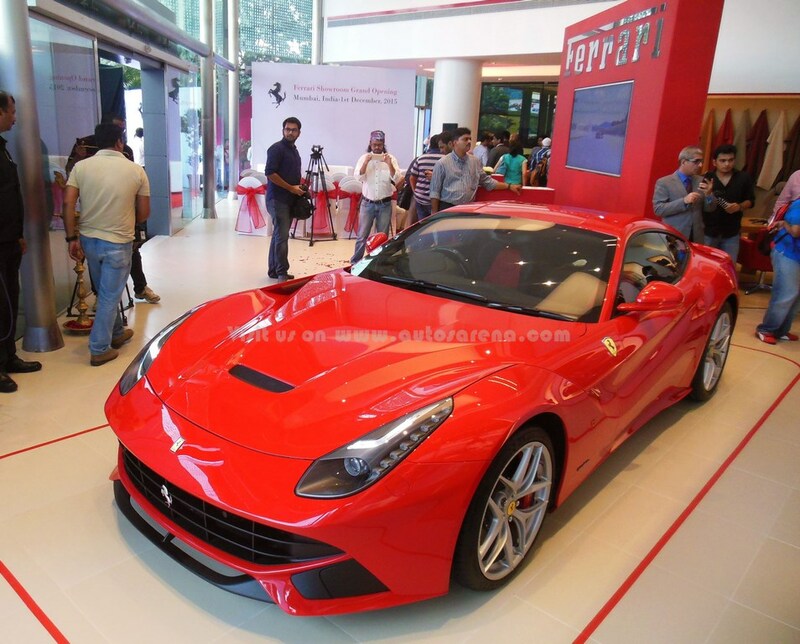 Italian Super car manufacturer Ferrari once again reiterated its commitment to Indian super car aficionados by inaugurating two exclusive showrooms on two consecutive days. 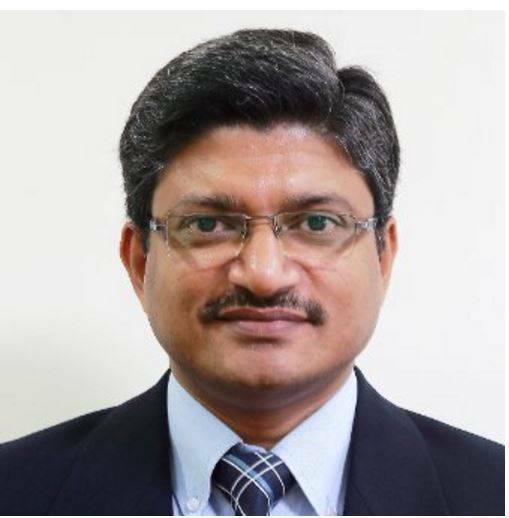 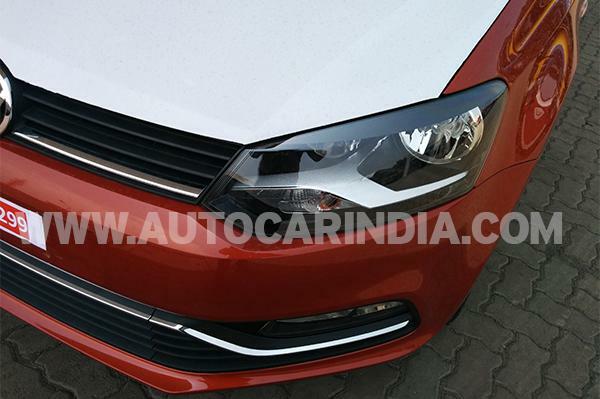 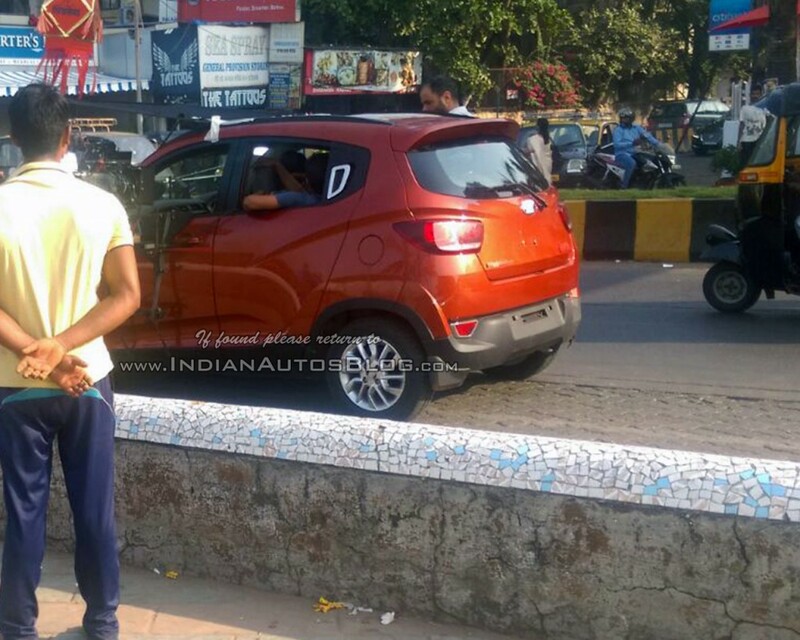 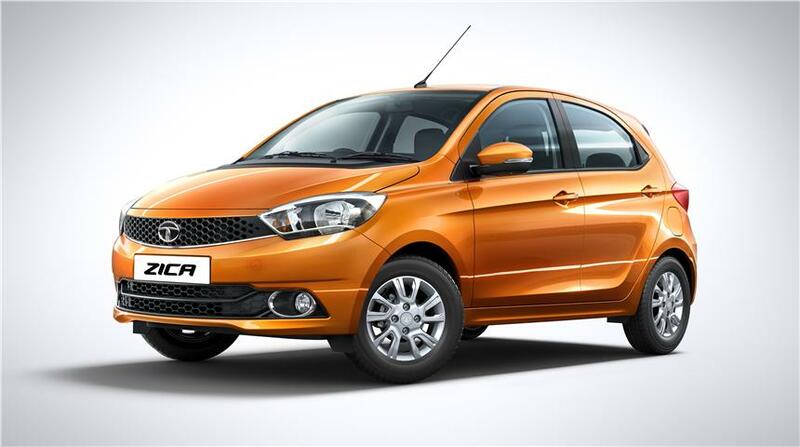 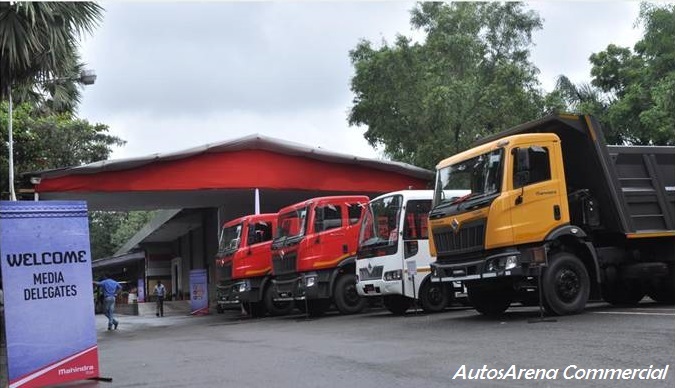 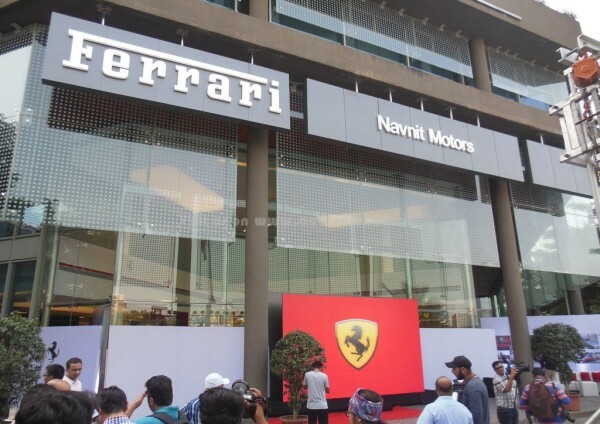 While the first one was inaugurated on 30th November in Delhi (link), the second one opened on 1st Dec 2015 at Platina Building, Bandra-Kurla Complex in Mumbai following the appointment of Navnit Motors Pvt Ltd as the official dealer. 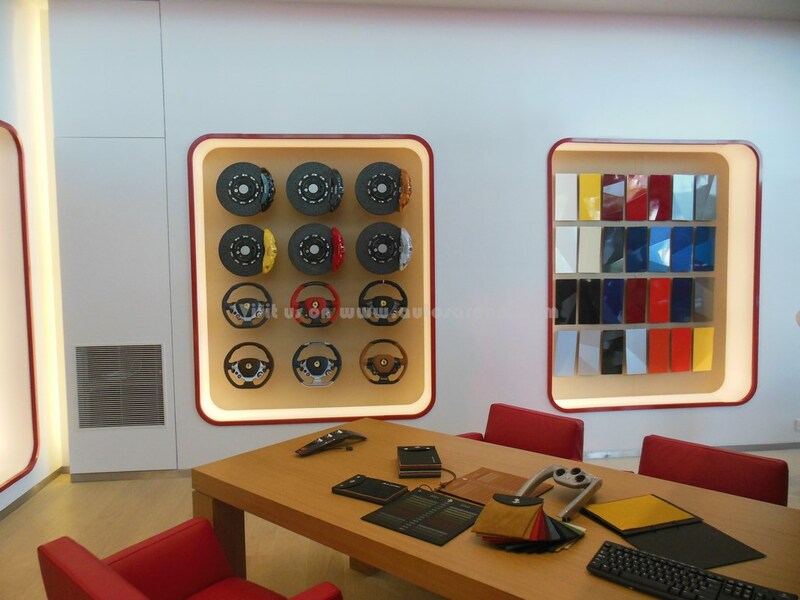 The state-of-the-art showroom is approximately 4000 square foot and can accommodate up to three cars and will offer a hallmark service along with a personalisation cafe to help the clients to uniquely configure their cars. 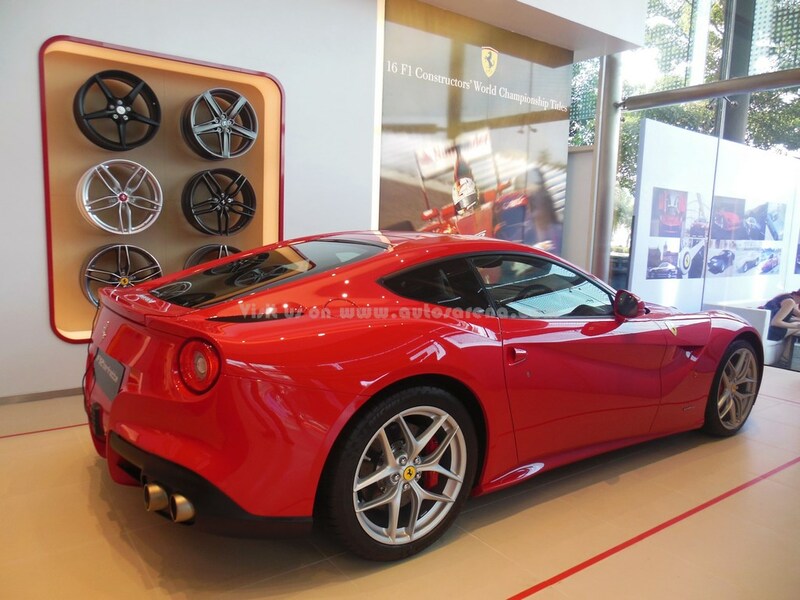 Moreover, if you desire to just have a closer look at your favourite Ferrari supercar you need to simply drive down to the showroom and marvel at the beauties on display while sipping a cup of coffee and discussing the Ferrari brand with your friends or the showroom staff. 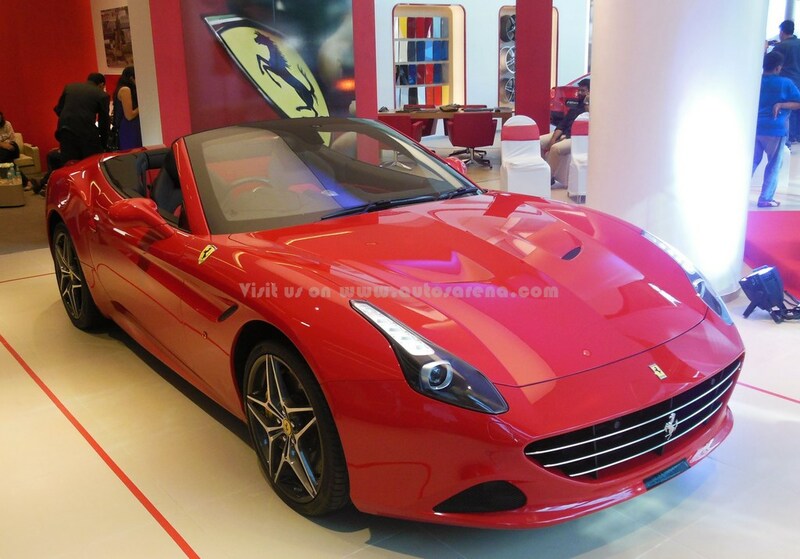 At the end you may choose to simply walk out of the showroom, no-questions-asked! 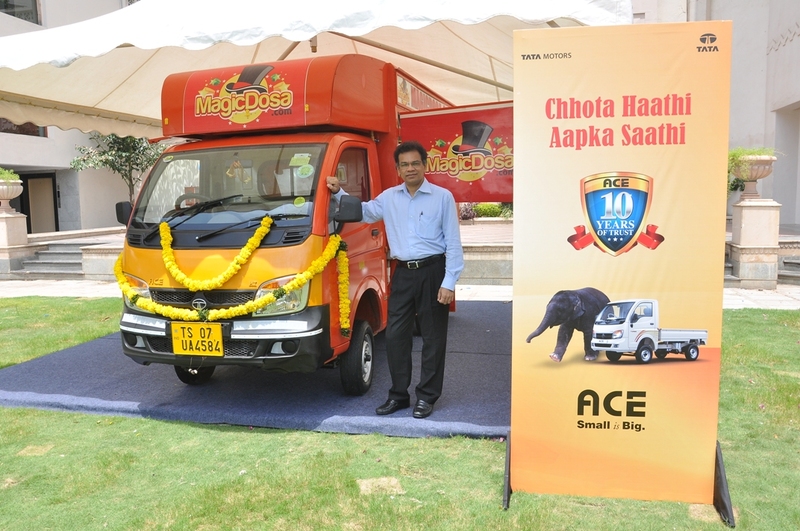 All this is a part of its strategy to connect with fans and create more awareness of the brand. 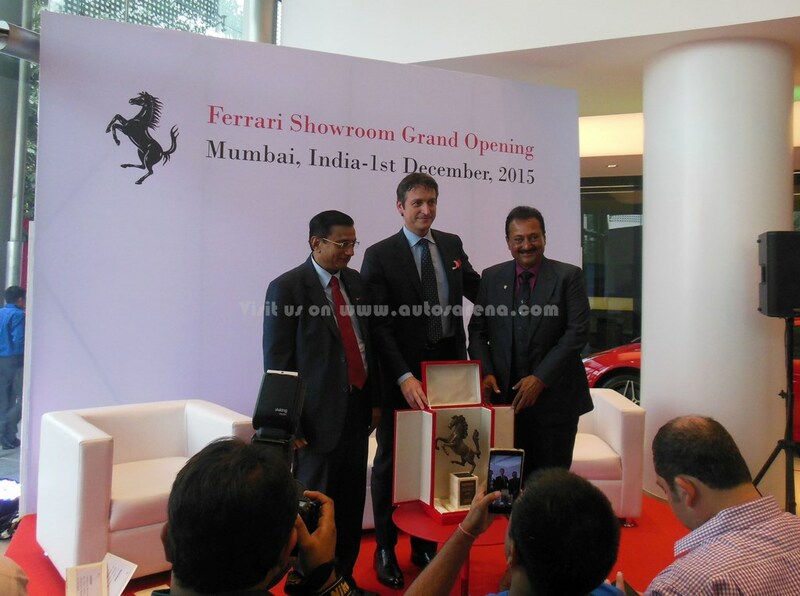 Mr. Sharad Kachalia of Navnit Motors said “We are delighted to launch Ferrari’s first showroom in Mumbai. 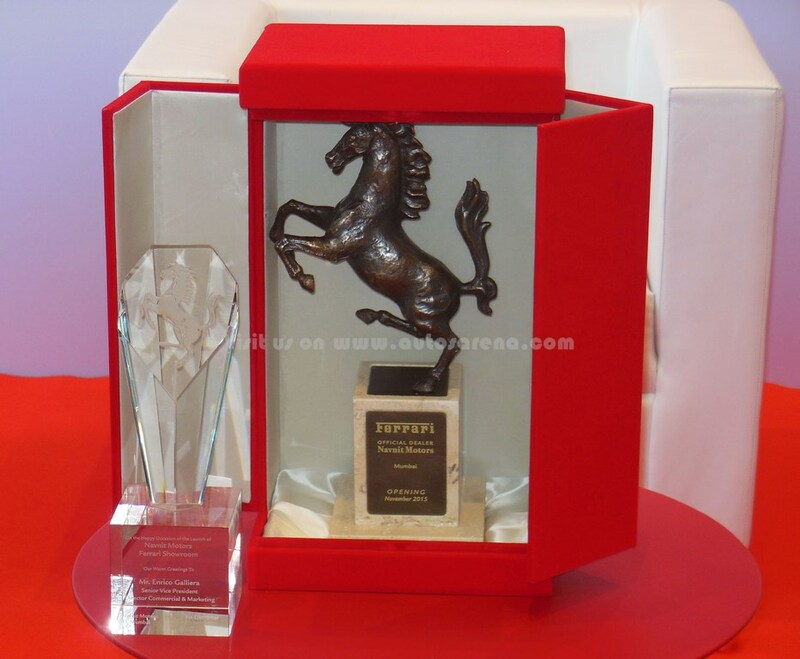 Keeping Ferrari’s legacy in mind, we will ensure that our customers’ expectations are fulfilled in every way. 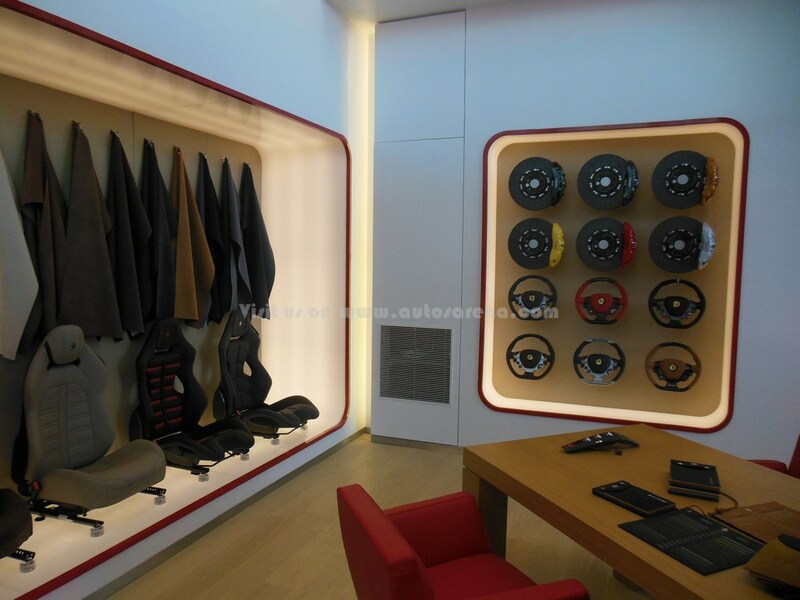 The showroom will offer new car sales and world-class after-sales facilities with an exceptional ownership experience”. On this momentous occasion, Mr.Enrico Galliera also handed over the car keys to Mr. Xavier Furtado, the proud owner of the first California-T to be delivered in Mumbai from Navnit Motors. 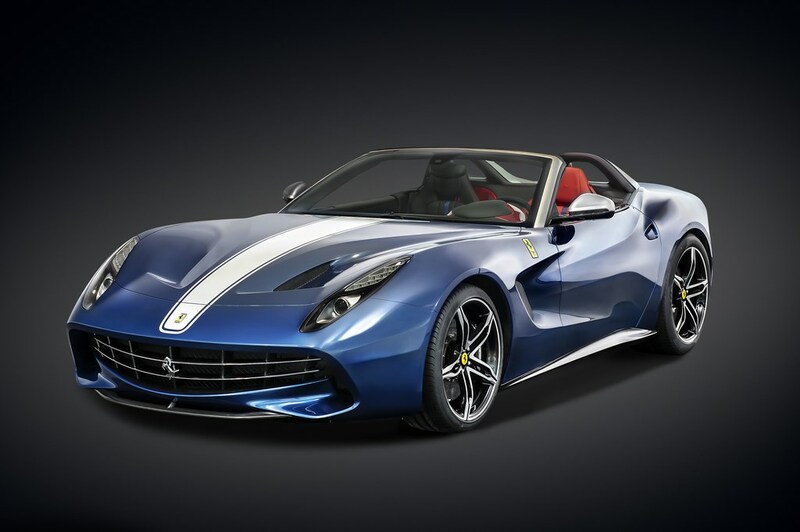 The California-T is priced at Rs.3.30 Crores (Ex-showroom, Mumbai) while the 458 Spider, 458 Speciale and F-12 Berlinetta are all priced above the Rs.4 Crore mark.